Screening all week! 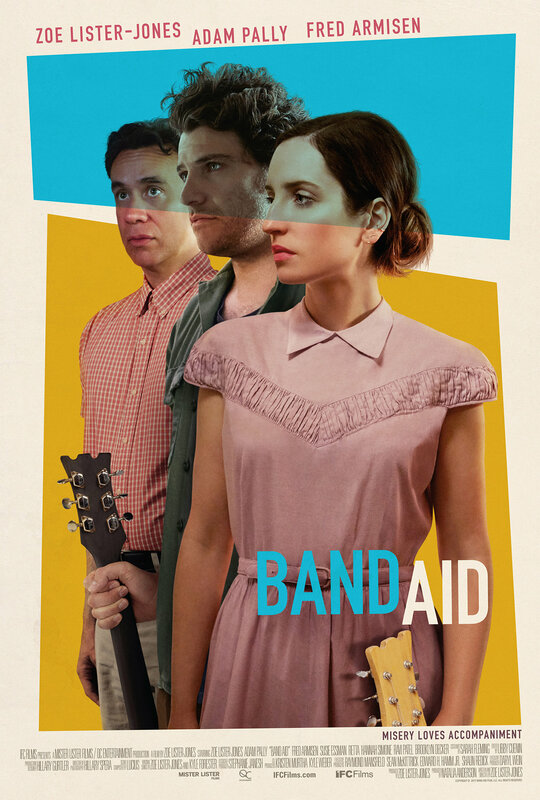 Check www.mdfilmfest.com for showtimes. Versailles, August 1715. Back from hunting, Louis XIV–magisterially interpreted by New Wave icon and honorary Palme d’Or recipient Jean-Pierre Léaud–feels pain in his leg. A serious fever erupts, which marks the beginning of the agony of the greatest King of France. Surrounded by a horde of doctors and his closest counselors who come in turns at his bedside sensing the impending power vacuum, the Sun King struggles to run the country from his bed. 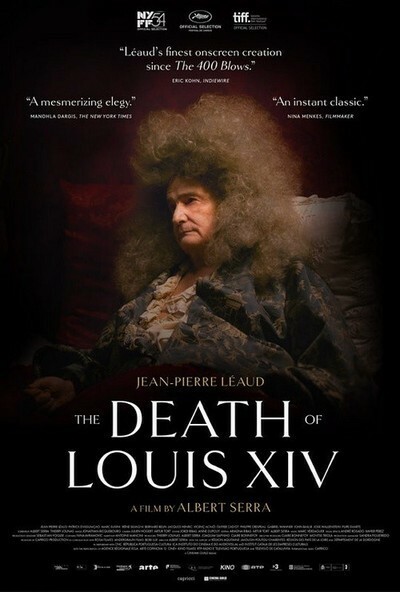 Based on extensive medical records and the memoirs of the Duke of Saint-Simon and other courtiers, The Death of Louis XIV is a wry neoclassical chamber drama, a work of pure magic by Albert Serra, one of today’s most singular directors. With his highly perceptive attention to character, director Kôji Fukada creates an explosive family drama with Harmonium. Intended as a companion piece to the black Hospitality, Harmonium returns to the domestic sphere as it captures the collapse of a seemingly ordinary Japanese family. Life for Toshio (Kanji Furutachi), his wife Akie (Mariko Tsutsui) and their young daughter Hotaru (Momone Shinokawa) carries on as usual until he hires the mysterious Mr. Yasaka (Tadanobu Asano from THOR), an old acquaintance dressed in white who has just been released from prison. 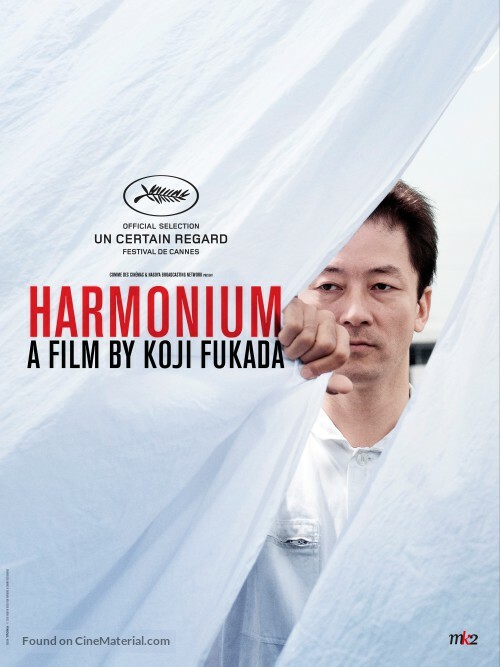 Harmonium captivated critics and audiences alike during the 69th Cannes Film Festival, where it won the Un Certain Regard Jury Prize. 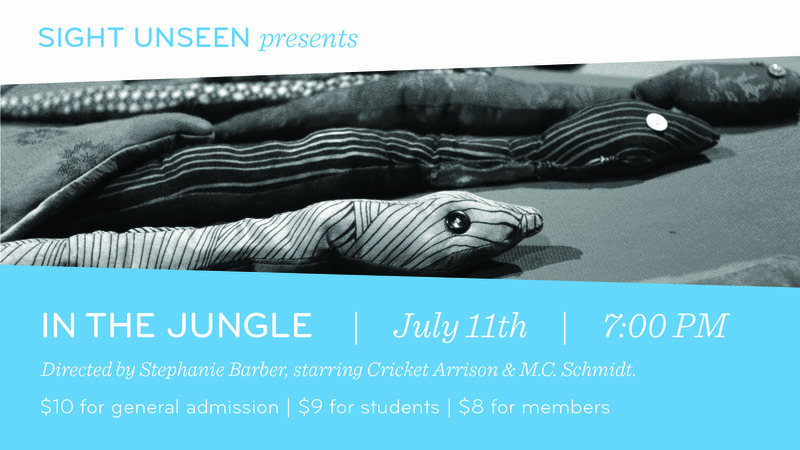 In The Jungle, playfully and sorrowfully tells the tale of an unreliable narrator in a self imposed exile. Given a grant to study the equivalent of animal cries in jungle flora our heroine has lived for 1,612 days deep in an unnamed jungle. This jungle serves as an extended metaphor for excessive and continual growth and death, fear and sustenance; a metaphorical space of chaos in which the scientist finds solace and which stands in contrast to the human jungle of ‘civilization’. NOTE: Immediately following the screening, director, Stephanie Barber, co-star Cricket Arrison & set designer, Peter Redgrave will participate in a Q&A. 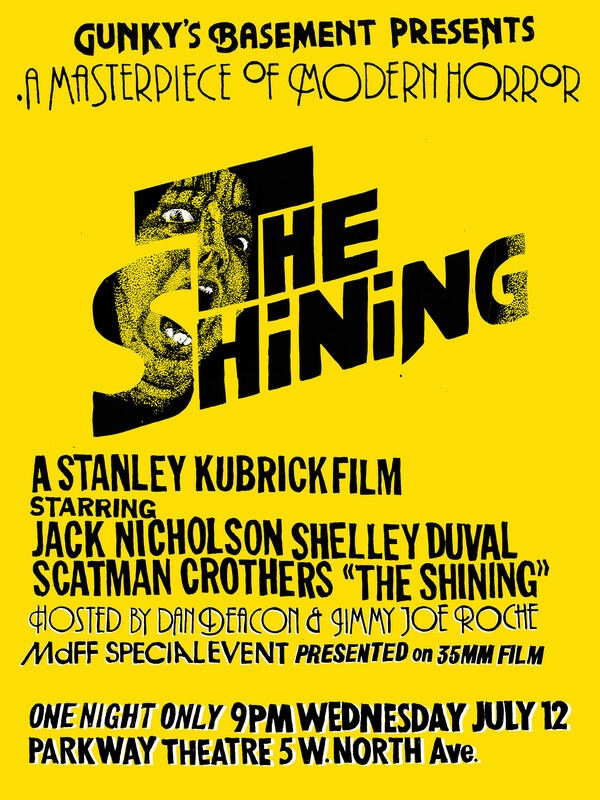 WEDNESDAY, JULY 12: Gunky’s Basement returns with Stanley Kubrick’s masterful horror film from a 35mm print! Gunky’s is a film series curated and hosted by longtime friends and collaborators musician Dan Deacon and video artist Jimmy Joe Roche, in conjunction with MdFF’s director of programming Eric Hatch. Films in the series are presented from 35mm prints, and original posters are created for each screening by Baltimore artists. Tickets are available for purchase online now!